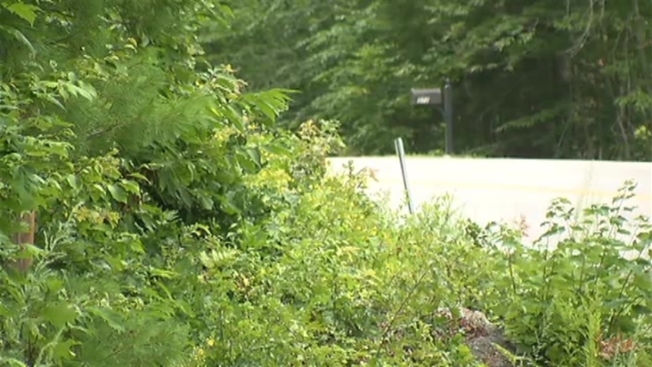 Police in Bedford, New Hampshire, are searching for a suspect they believe robbed a residence last Thursday. According to police, officers responded to a burglary at a residence on New Boston Road near the intersection of Polly Peabody Road. Officers checked the residence but did not find anyone. The homeowner told officers she found the back door and back window open. Jewelry, a jewelry box, and a home phone were stolen. Officers believed the burglary occurred sometime between 11:30 a.m. and 10:40 p.m.